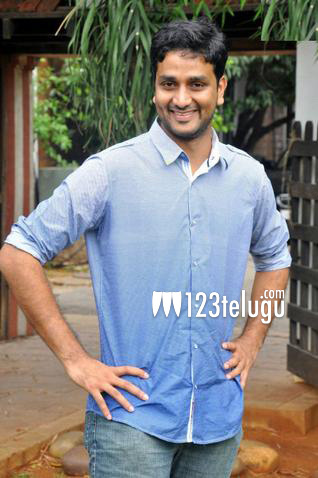 Actor turned director Srinivas Avasarala, who impressed everyone with his debut flick ‘Oohalu Gusagusalaade’ is ready with his second film now. Noted film maker, Sai Korrapati will be producing this flick on Vaarahi Chalana Chitra Banner. Though the casting hasn’t been finalized yet, this untitled film is also purported to be a clean entertainer with loads of situational comedy just like Oohalu Gusagusalaade’.